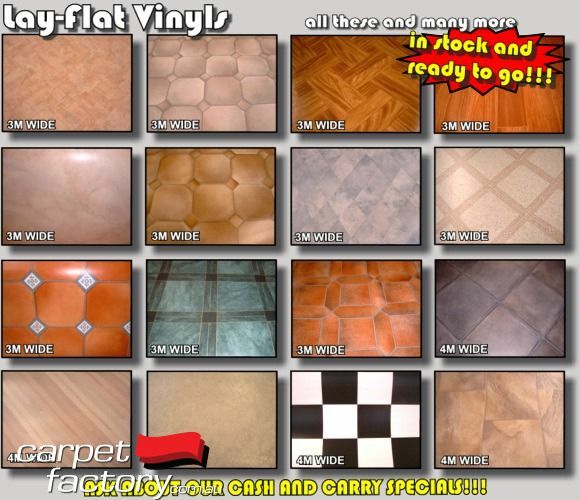 Carpet Factory stocks and supplies premium vinyls in sheet, planks, tiles and luxury loose-lay vinyl. We also can manufacture exclusive ranges for larger vinyl and resilient flooring projects at a fraction of the cost. We stock a ready to go range of the most popular wholesale vinyl planks, vinyl sheets and tiles, in store and ready to go. Looking for wholesale and trade prices. We have select popular ranges in store today. For cushion back, commercial rated or high quality specifications, we have options to suit all applications. 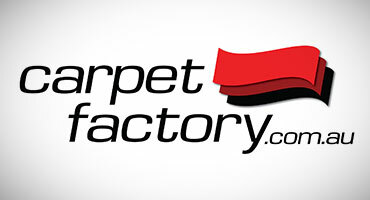 Carpet Factory regularly supply vinyl flooring for everything from home gyms & offices to whole home. We also supply large scale school, office block and shopping mall floor tenders. No project is too big or too small! If you are planning a large building project we can custom manufacture custom resilient colours and designs for your tender project to the correct or better specifications and to your budget (time permitting). Our 5mm DIY loose lay luxury vinyls are fast becoming a "go to floor" for home makers, renovators and commercial applications. 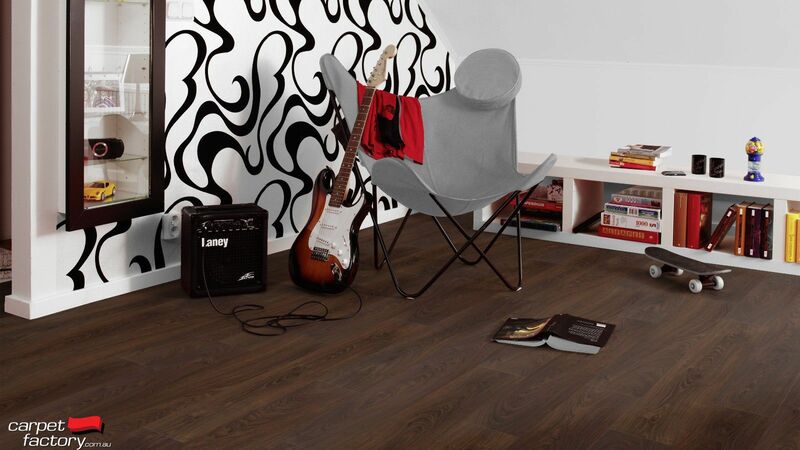 So come and see our extensive vinyl flooring options today. Be it direct to the public wholesale vinyl or trade, everyone is welcome. Bestfloor luxury loose lay vinyl tiles and planks are a top of the line/spec commercial rated vinyl, without the high price tag. 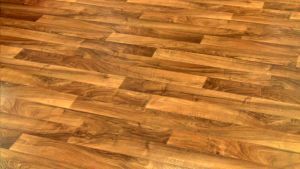 Constructed in a wide loose lay luxury planks with molded (not printed) non slip backing, plus a .7mm commercial wear layer, this flooring is truly first in class. With over 5 years R+D we have weeded out all the problems and discounted problematic solutions to provide only the best quality and specifications. With the pristine look of solid timber without the maintenance or worry, Bestfloor loose lay are the perfect choice for commercial floors, homes, kitchens, rumpus rooms, home gyms or commercial gym flooring. 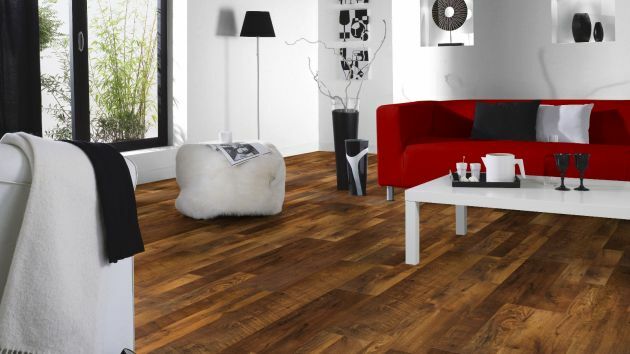 In fact Bestfloor loose lay luxury vinyl can be the ultimate choice for anywhere the requires a waterproof resilient floor that is built to last. When considering flooring for home or commercial spaces it is important to know that your flooring is not detrimental to your indoor air quality. Bestfloor is FloorScore® rated and certified (ANSI American Nationals Standards Institute). FloorScore®is the resilient flooring industrys leading indoor air quality certification for vinyl floor coverings. With a huge .7 mm commercial wear layer and high indoor air quality standards, Bestfloor vinyl planks are a safer, easier and longer lasting flooring choice. Australian Ironbark: Classic cosy dark hues of the sought after Classic Ironbark Eucalypt. Perfect for heavy use areas both commercial and domestic. With the classic Australian dark Ironbark plank contrasting with light walls you create that fantastic on trend light dark contrast space. It's so resillient its also perfect for retail use. Highlight features in a retail space and don't let the floors distract from product and product displays. 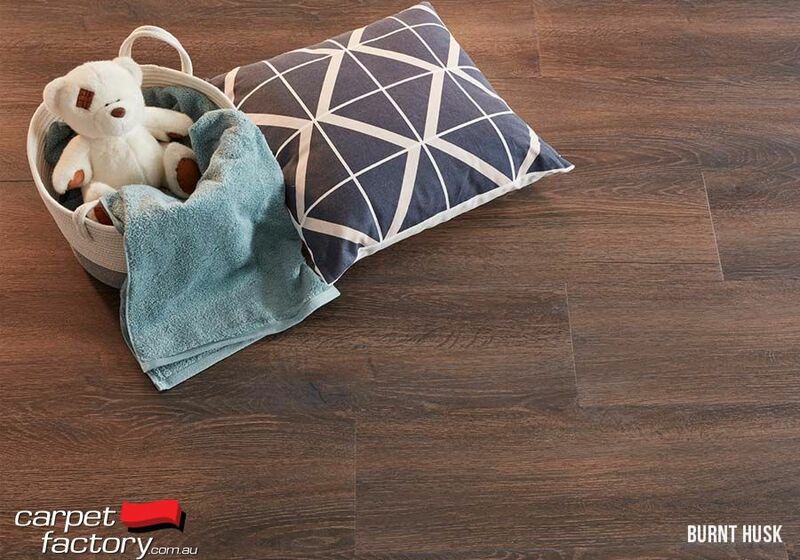 Ironbark is also a spectacular look in homes when you want the look of one of the most expensive flooring but need the ultimate in durability water resistance. It is impressive in larger spaces surrounded by white or light walls. Also great in home theater rooms where darker flooring is required for less distraction and that cosy cinema feel. Enchanted Forest: For universal appeal and a wide colour variation from beautiful rustic aged wood tones and splashes of grey to suit most colour schemes and adjoining carpets. With aged hints of grey and a wide colour range, Enchanted forest is a striking choice. 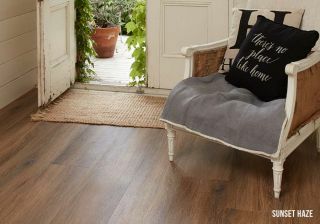 Magic Oak: For a subtle colour blend that suits most on trend beige, taupe and medium neutral tones. Magic Oak was named because of its fantastic colour range and its ability to tone in with a wide variety of neutral colours. It also sits beautifully near grey and white surrounding colours. 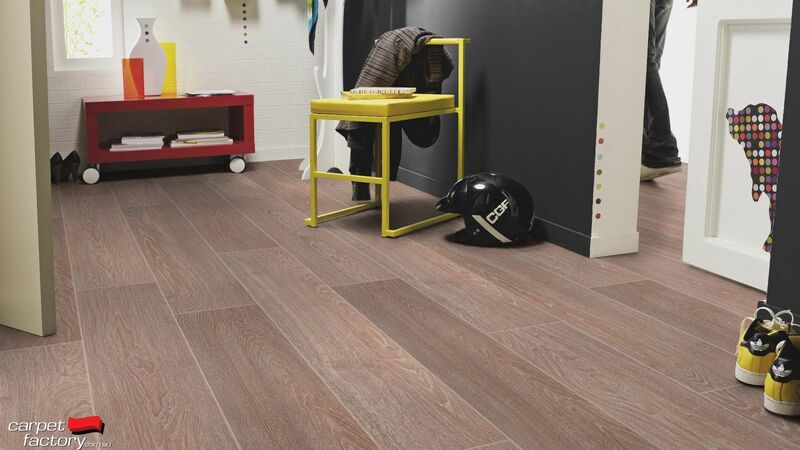 Magic Oak is truly striking floor and probably the best selling wood grain plank (LVT) colours in the world. Magic oak pictured below sunlit in a DIY installed home. 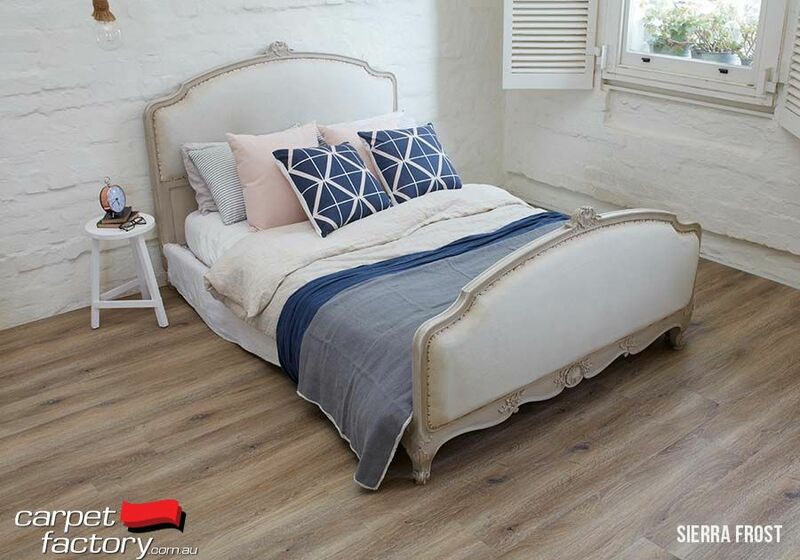 Australian Tassie Oak: Light and fresh Tasmanian Oak with classic airy feel. The hint of limed frosty white is great to tone in with white fittings and surroundings. Australian Tassie Oak is perfect for darker houses or commercial spaces that need the ultimate in durability and brighter lighter floor. It also adds subtle hints of light grey white and chocolate in the grain to suit a wide selection of furniture and surrounds. 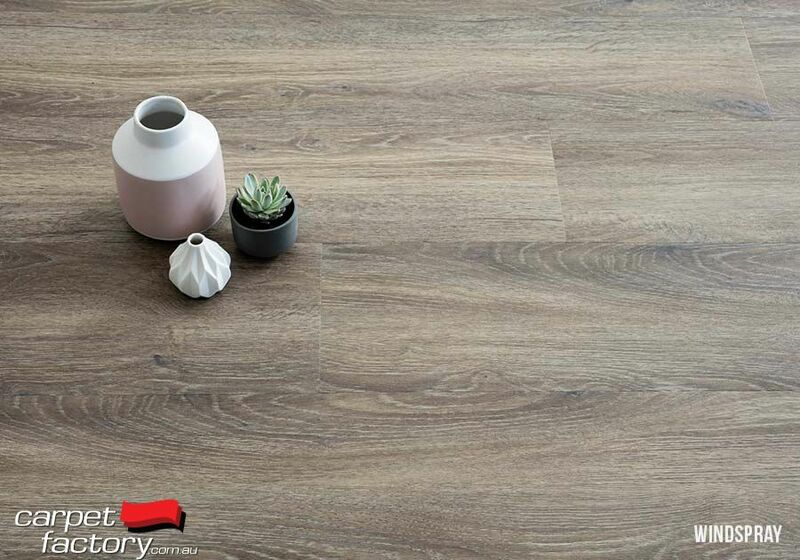 This neutral classic Tasmanian Oak colour makes for an ageless floor choice sure to see you through all future trends in decor and interior styling. Oak Alchemy: A mid silver grey wood look with beautiful warm and cool hints of colour variation to suit the super popular grey look. A truly spectacular colour for a truly modern style. Australian Classic Spotted Gum: The most popular Australian hardwood flooring has been perfectly captured in AAA Select grade. For that true Australian classic look you cant go past this eternal classic. With a perfect match to genuine select AAA grade spotted gum, this has to be the best match to the genuine floor on the market. The classic lemon to rich golden sunburst effect of spotted gum flooring has been captured in this amazing plank in our 100% waterproof floor*. With 0% water damage after being fully immersed in water for weeks. And a robust R11 slip rating! 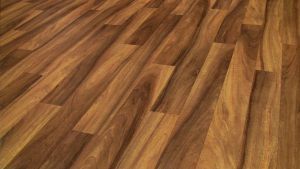 It is probably the most durable way to get the classic spotted gum look without the worries of water on timber flooring. Iconic Grey: Stone ceramic look Luxury Vinyl Tile with modern sleek industrial look without the cold hard feel of polished concrete. This new range Serenity Stone large format tiles in iconic grey are the perfect substitute to the polished concrete look without the cost or the hard & cold feel of the popular polished concrete floor look. 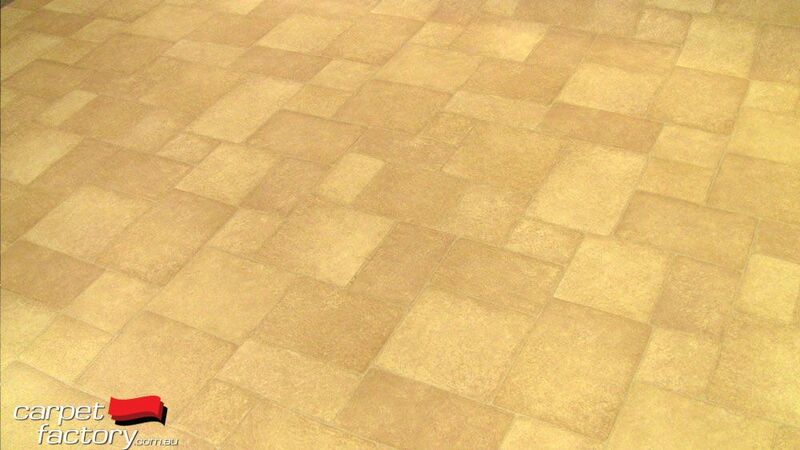 Achieving a similar look this floor can work out to be less than one third the price of polishing concrete. Available in store now! With many feature layouts Serenity Stone loose lay luxury vinyl can be installed in brick, ashlar, herringbone and many more styles. The 2 x 1 dimensional tile is the most versatile shape on the market. The dimensions of this tile are a little over 45cm x 90cm making it a striking large format tile. The micro bevel edges also help prevent peaking an joins and give a super sharp grout free look that is generally not possible with ceramic tiles. 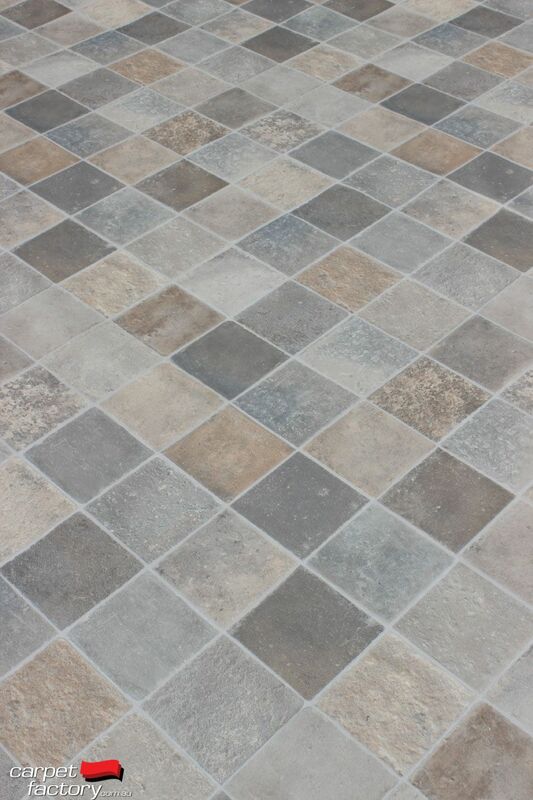 If you are considering ceramic tiles we recommend you check out the new Serenity Stone Luxury Vinyl Tile as quieter, warmer and more comfortable option. They are virtually impossible to crack and easy to replace in the rare case of impact damage. This is also a very popular option for people who need to cover/repair failed and cracked polished concrete floors or just want the cheapest possible way to make floors look like polished concrete without spending a fortune. Also available very soon, Australian Classic Spotted Gum. Now with extra long pattern format to show off that beautiful wide colour range of the most popular floor timbers In Australia. 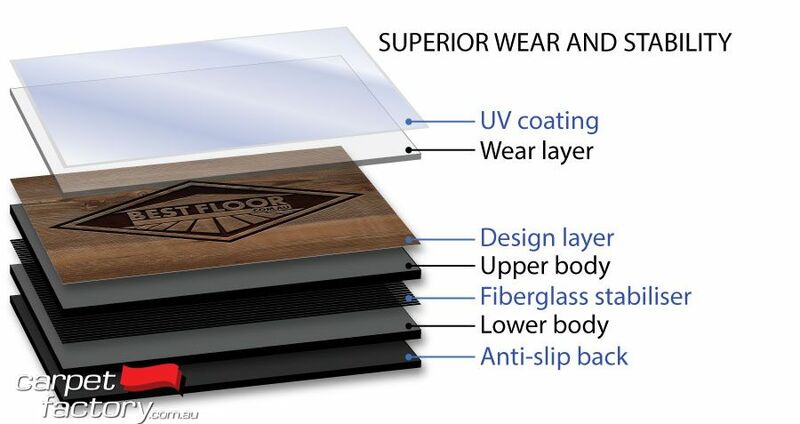 With top rated wear properties, high dimensional stability fiberglass reinforcement and uv coatings, bestfloor is built to the highest specifications. For commercial and domestic use. Wholesale prices Available now. For more detalis and updates contact Carpet Factory for the latest ranges and options. 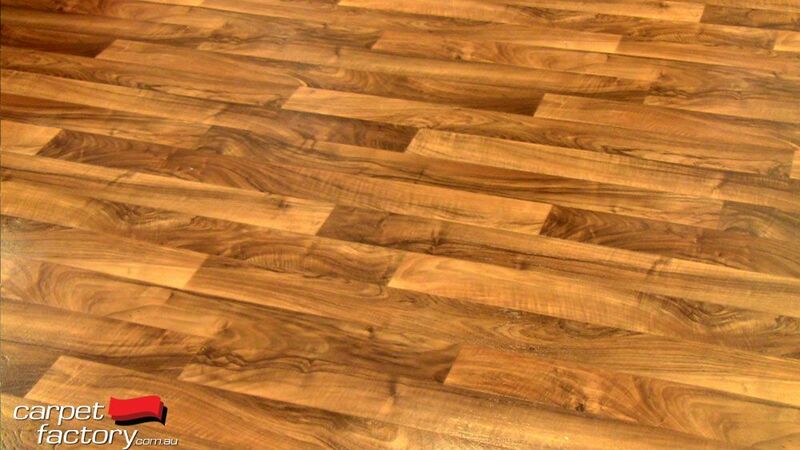 For project flooring and commercial work we can also provide quotes and tender options. Best floor luxury vunyl also joins seamlessly with many of our wholesale carpet tile options. FloorScore® is the most recognized indoor air quality (IAQ) certification standard for hard surface flooring materials, adhesives, and underlayments. It qualifies for many green building schemes including LEED v4, BREEAM, and CHPS. FloorScore was developed by the Resilient Floor Covering Institute (RFCI) with SCS, and SCS is the exclusive certification body for the FloorScore program. Luxury loose lay and click vinys available now. Designed in a wider format, the Loose-Lay Luxury Vinyl range will give your space the impression of being larger and more open, adding an inviting ambience to your home. Crafted with detailed embossing and a low gloss finish, our range is inspired by genuine timber flooring, giving a rich and beautiful texture to your floors. The micro bevel edge is a subtle touch that completes the look to suit any decor in your home. 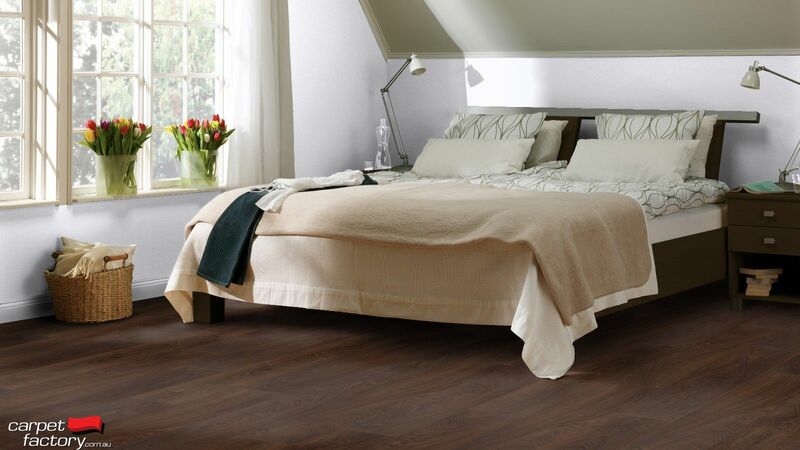 With it’s minimal fuss installation system, Loose-Lay planks are quick and simple to install. *All Heartridge colours are also available in a click lock vinyl alternative. Crafted with detailed embossing and a low gloss finish, the Luxury Vinyl Plank range is inspired by genuine timber flooring, giving a rich and beautiful texture to your floors. The micro bevel edge is a subtle touch that completes the look to suit any decor in your home. Perfect to use throughout your house including wet areas such as your bathroom, laundry and kitchen, ensuring a seamless, contemporary timber feel right round your home. Carpet Factory stocks various styles of sheet vinyl in 2m wide, 3m wide and 4 m wide rolls. We also have vinyl planks and vinyl tiles for various domestic and commercial applications. With a broad range of styles from timber look, ceramic tiles, polished concrete, slate, terracotta and marble. 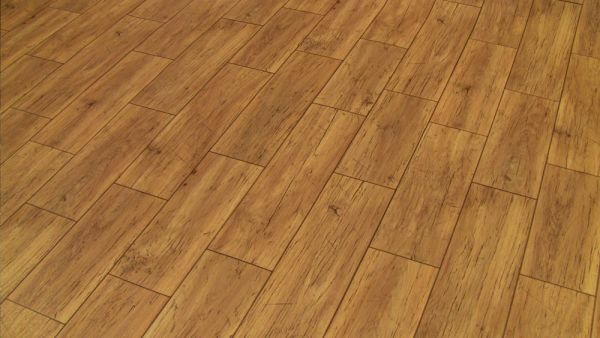 Our stock vinyls are a great solution to get the natural flooring look you want, without having to brave the inherent winter time cold of stone, tile or concrete floors. New 4 m wide Vinyls in Store Now! 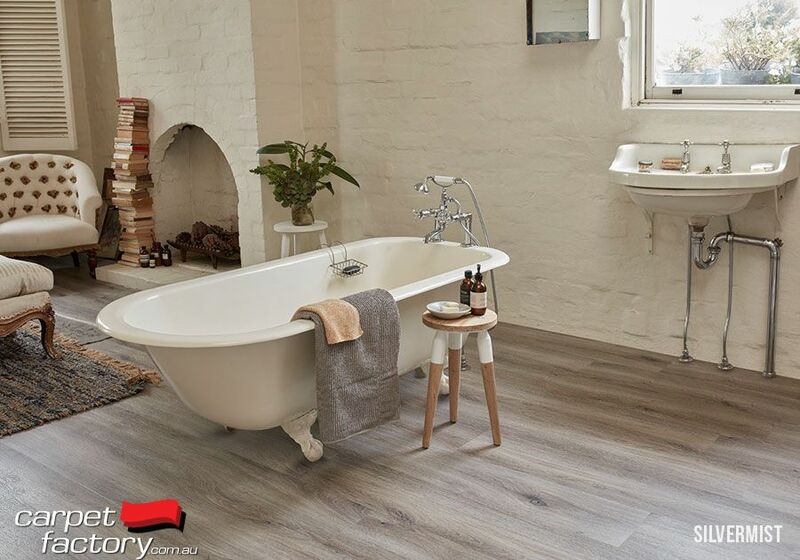 including Terracotta vinyl, Black and White tile vinyl, Rustic Stone vinyl, Distressed Timber vinyl and Ironbark vinyl styles. Plus there's many more.... Available with cushion backing and in lay flat vinyl. 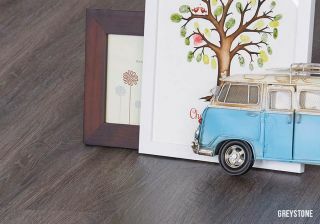 These vinyls can be either glued, or "loose laid" on any flat surface. For a cheap and easy Vinyl flooring solution, come and see us today to see all the available options. 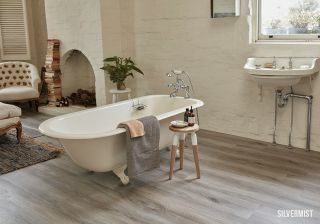 All on display in full vinyl rolls at our Canberra Vinyl Flooring Showroom. These and many more vinyls are in stock and ready to go today!! Our vinyls are available is various specifications including cushion back and felt back. We also have R9, R10, R11, R12 slip rated options if required. 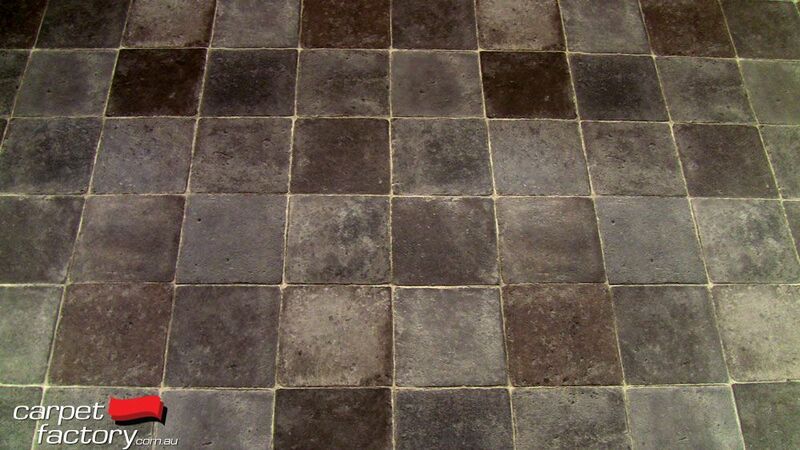 Customers often refer to vinyl sheet as "Lino" or "Linoleum." The correct term for this product term is vinyl sheet. Linoleum is actually made from solidified linseed oil (linoxyn), ground cork dust, wood flour, and mineral fillers such as calcium carbonate etc. In the new form of sheet vinyl many people still call it "Lino." However sheet vinyl is made from vinyl and synthetic compounds. Sheet Vinyls now often have some form of cushion or felt backing for comfort underfoot. Lino still exists and is sold in Australia as Marmoleum. Marmoleum is said to have natiral anti-bacterial qialities, however generally can be more difficult to install than even commercial vinyl. It is also a much higher priced flooring than synthetic sheet vinyl. Marmoleum is also available in modular tiles that can be much more cost effective to install in difficult to access areas.. 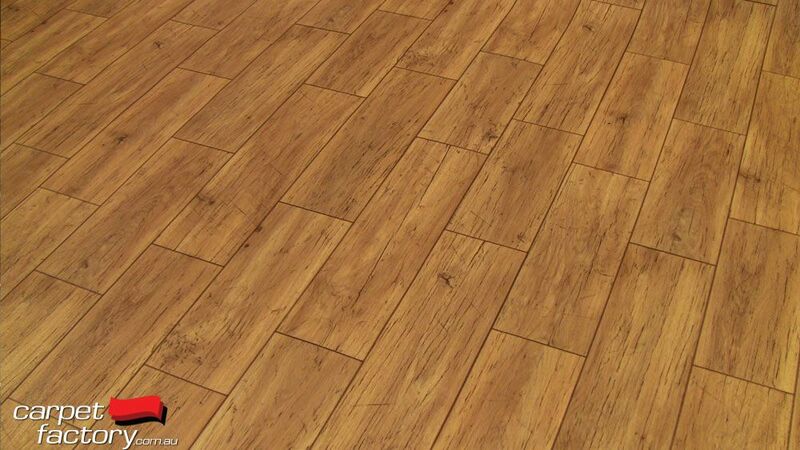 These wood and stones design are available in multiple sizes of luxury vinyl tile planks. The durable, abrasion-resistant wear layers can provide for years of good looks with both rustic and modern feel. The the UV-cured polyurethane coating may eliminate the need for polishes in some areas. Awarded an ADEX Gold for Design Excellence in the USA, These vinyl planks offer traditional, rustic and exotic wood-looks to suit any designer trend. • A collection of current styles, visuals and colours that reflect interior design trends. • Contemporary wood, metal and geometric patterns styled to express the ultimate fashion statement. 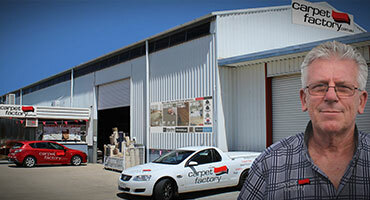 Carpet Factory Canberra stocks around 30 different lay flat vinyls. All in stock in roll widths of 2m, 3m, and 4m wide. With stock rolls at less than half the recommended retail prices! 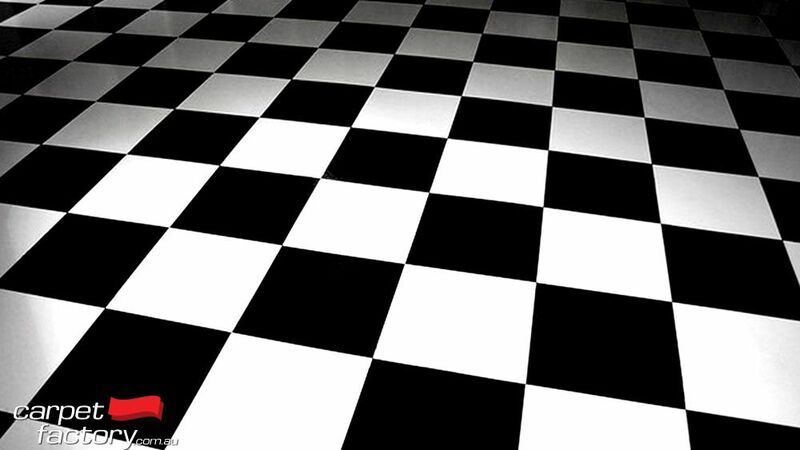 Stock Vinyls are available in various desings and colours including the classic black and white checkerboard, tile and slate designs, timber and rustic timber styles, marble and much more. We also have the full range of Pegulan, Nairn, Novilon and Marmolium samples to view and available for order. 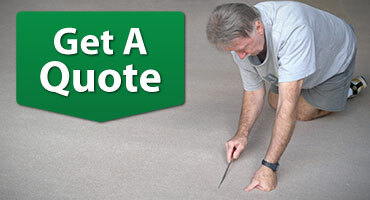 So for the right choice on vinyl for your home come see us at Carpet Factory, 67 Wollongong St, Fyshwick, Canberra. For sealing vinyl, vinyl tiles, vinyl planks and floating floor laminates. Protects floor from sand and grit. Gives surface a professional gloss finish with one simple mop on application and dries in a few minutes. Also recommended for laminate floating floor, marmoleium, Linoleium etc. See bottle for recommended usage -"recommended for use on all domestic resilient flooring"
Vinyl Polish Cleaner - helps maintain your vinyl polish without damaging the gloss finish. Vinyl Polish Stripper - Removes vinyl polish and imbedded grit and dirt on vinyl and "vinyl polish sealed" hard floors so surface can be re-sealed and made like new again. You may wish to contact us before you visit us to ensure we have stocks of your required flooring accesories and glues.